The House of Representatives passed a bill to remove protections from the gray wolf in the U.S, which would allow hunters and landowners to shoot the wolves at whim. Before these protections were instituted, the gray wolf was nearly wiped out entirely in the same way. The measures taken have helped the wolves to rebound to over 5,000, which is still WAY under what the population used to be. Although they may not be considered “endangered” anymore, reviving hunting is a recipe for decimating the population all over again. For that reason, we implore Republicans in the Senate to not allow this bill to become a law. Let’s continue to research the situation and perhaps ease certain protections as appropriate before inviting the gray wolves to be slaughtered out of existence. Killing a pup is grotesque and inhumane — and a clear sign that the state’s ramping up its campaign to kill wolves at the behest of special interests. The Old Profanity Territory pup whose life was taken only weighed 50 pounds and was still developing his canine teeth. It was nowhere near ready to hunt on its own. Time and again Washington’s spineless state officials bow to the interests of a powerful few by putting the profits of the livestock industry above the well-being of wildlife. It’s a bloody legacy that can’t continue. The Center for Biological Diversity is fighting in the courts and the streets to end this brutal slaughter of wolves for good. Our activists were at the Washington state capitol protesting and we won’t let up pressuring the state to stop this wolf-killing spree. We’re fighting for each and every wolf and each and every pack. The SSA was released along with a Five-Year Status Review, which the FWS undertakes for every species offered protections under the Endangered Species Act to determine if they should retain their endangered status. Given the population’s vulnerabilities, the FWS recommended that red wolves remain listed as endangered. According to the FWS website, red wolves are one of the most endangered wolf species in the world. The SSA further pointed out that the habitat of red wolves on North Carolina’s Albemarle Peninsula is at risk of shrinking from sea level rise due to climate change. In a sad twist, the status review also revealed that the red wolf’s range was historically more extensive than previously thought, extending from Edwards Plateau in Texas in the west, to the southern Midwest in the north, to southern Pennsylvania and southeastern New York in the east. It’s too late for these 10 wolves, but we can still protect the others who call Denali National Park home. Please take action today. 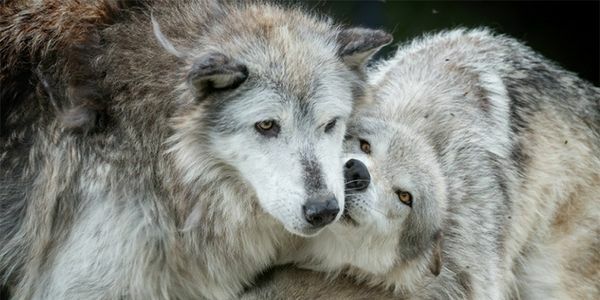 Petition: Stop Wyoming’s Wolf Hunts! In 2017 why only started giving permits for Wolf hunts. This is entirely unnecessary wolf management strategy resulted in 44 wolves being needlessly killed. Proponents of hunting say that it is necessary necessary to protect livestock, but wildlife management experts believe that if ranchers used non-lethal means like electric fences, most livestock losses could be minimized. Gray wolves are not the problem. Human encroachment into wolf territory and a failure to manage land properly is. 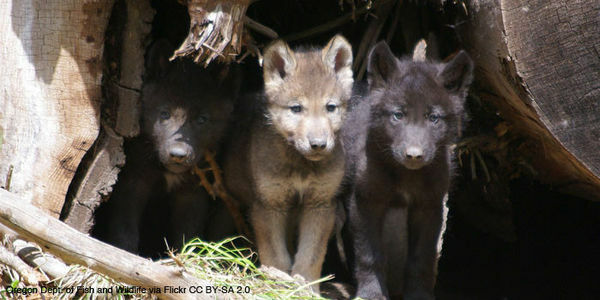 A four and a half year old female wolf and mother are several pups was discovered slaughtered in Northeastern Oregon. 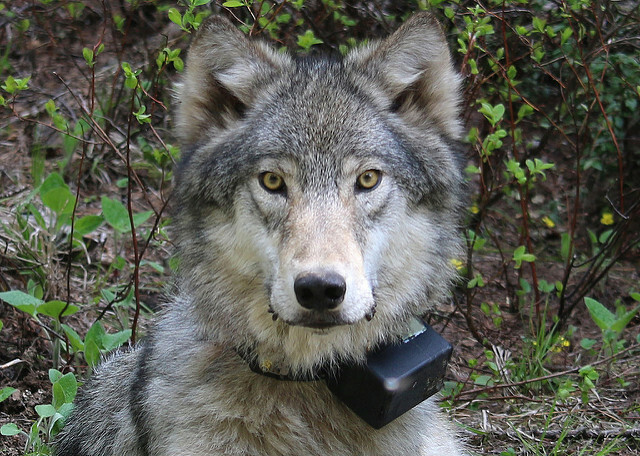 she is the latest victim of illegal wolf poaching in the state. 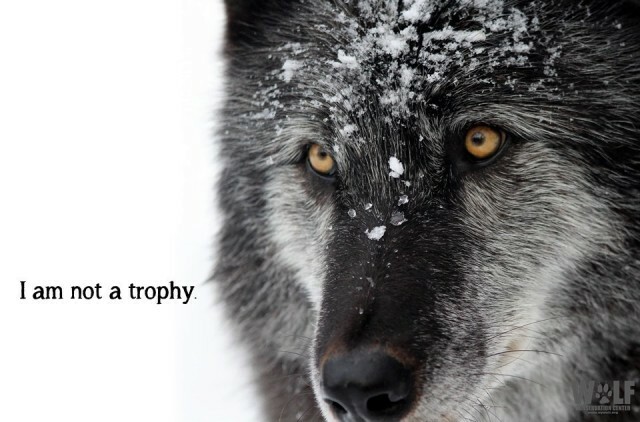 Petition: Help Save Oregon’s Wolves From Poaching and Useless Killing! We have fantastic news! This morning the U.S. Court of Appeals for the District of Columbia agreed the gray wolf in the Great Lakes and Wyoming should remain on the federal Endangered Species List. This decision re-affirms what we know: the wolf is a vulnerable and valuable species and needs federal protections for their long-term survival. The wolf is an important part of our state and nation’s ecology and culture. We have known all along that wolf hunting recklessly endangers this valuable asset. Here in Minnesota, we are very pleased with recent funding approved by the state legislature to reimburse farmers for nonlethal methods to deter livestock conflicts. We are on the right track for recovering the wolf’s genetic diversity that will keep them in existence for future generations in Minnesota and the world. You helped make this happen – let’s keep it going. 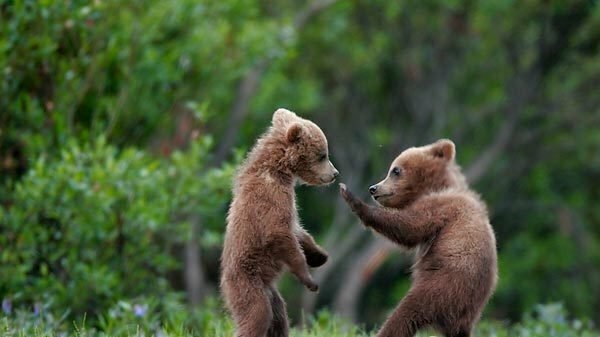 Do a dance for the wolf! Howling For Wolves will stay in close touch with ongoing wolf issues including legal and legislative happenings. We know committees in the U.S. House and U.S. Senate have passed reckless provisions in bills to remove these federal protections and to make delisting decisions not judicially reviewable. 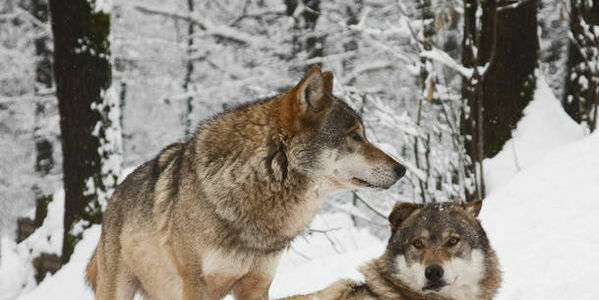 Petition: Stop the Killing of Slovenia’s Wolves, Now! 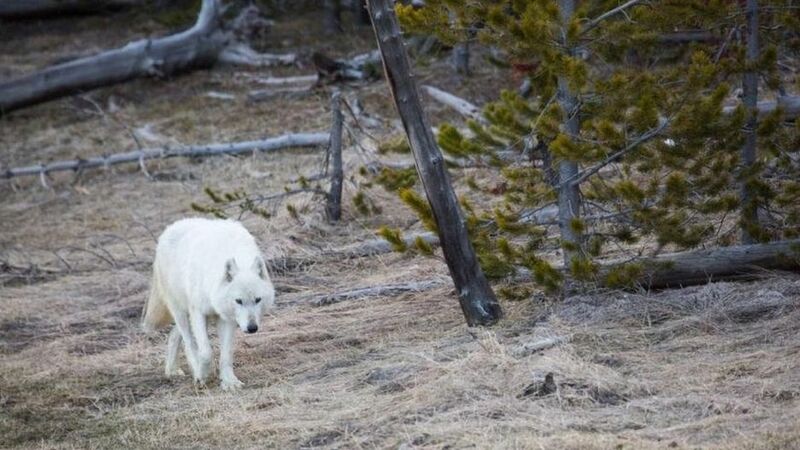 A gray wolf was killed on private land in Wallowa County by a controversial cyanide device used by the U.S. Department of Agriculture, wildlife officials confirmed Thursday. Endangered wolves are being slaughtered in Finland because hunters feel threatened by them. This is ridiculous and must be opposed. Wolves are majestic and social animals that must be protected, not massacred.